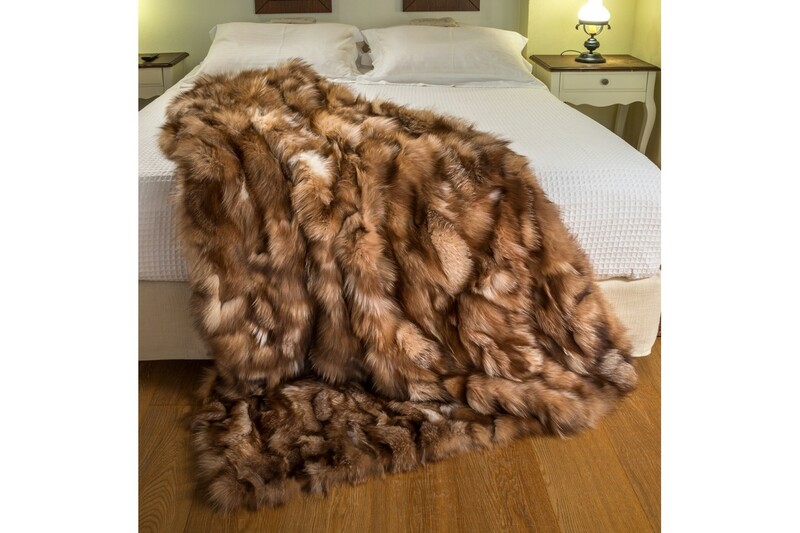 This is a 100% real crystal fox fur throw/blanket. 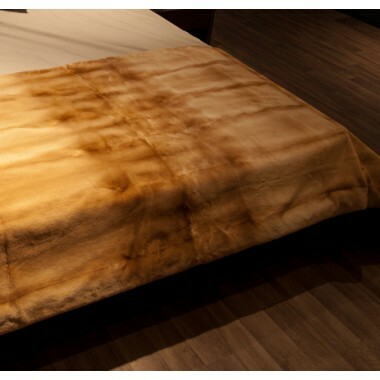 True luxury from another era for your bed or living room. 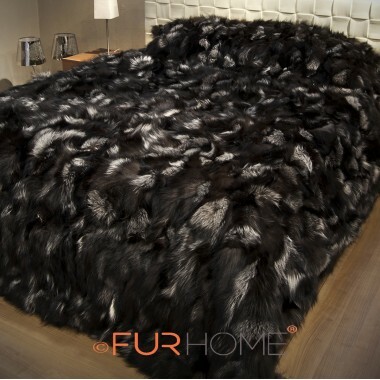 1 024,39 € tax incl. 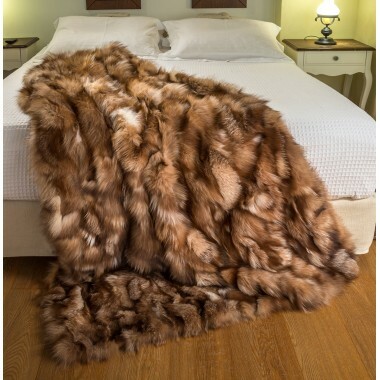 When the past meets with the future and when the nobility of yesteryear meets the comfort of today, it can only create a masterpiece that incorporates the best of both worlds. 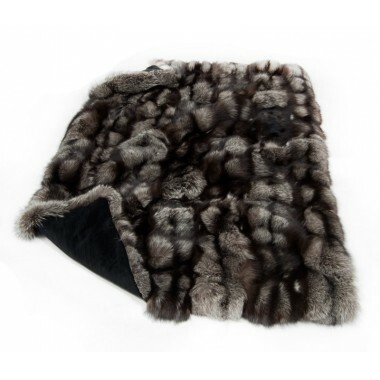 A fox fur throw that adds new meaning to the notions of rest and sleep. 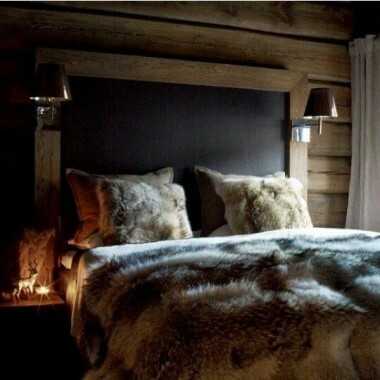 The shades of coffee remind something of a golden age. The heat and luxury meet and embrace your bed. 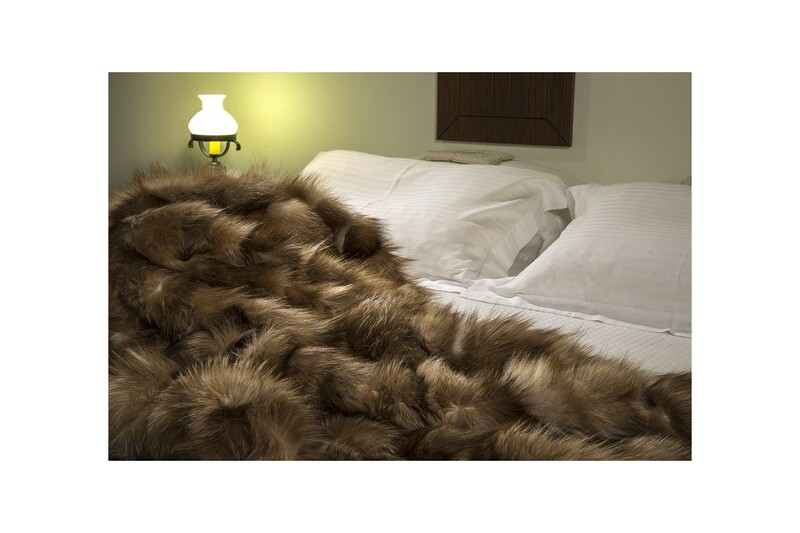 Softness, warmth and luxury. 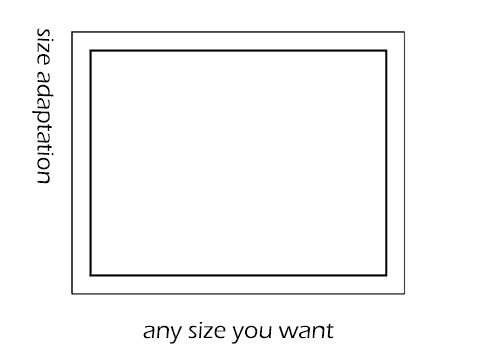 These are the words that describe a blanket of this category. 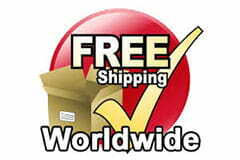 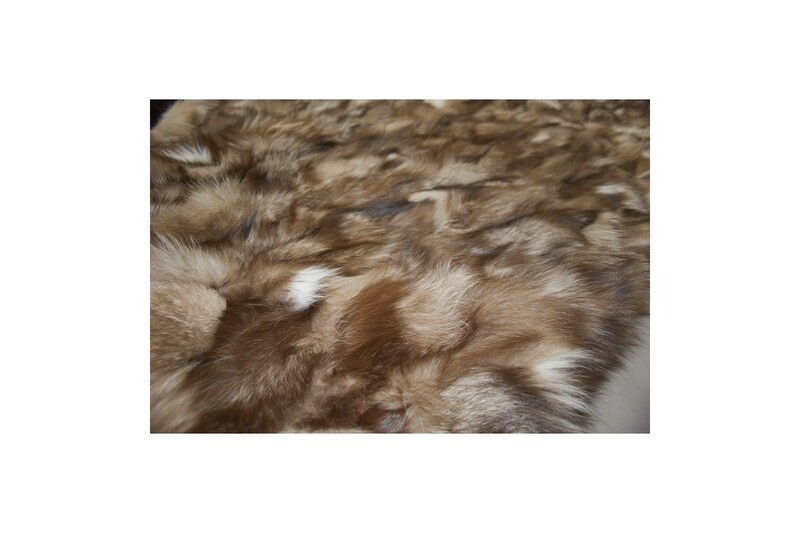 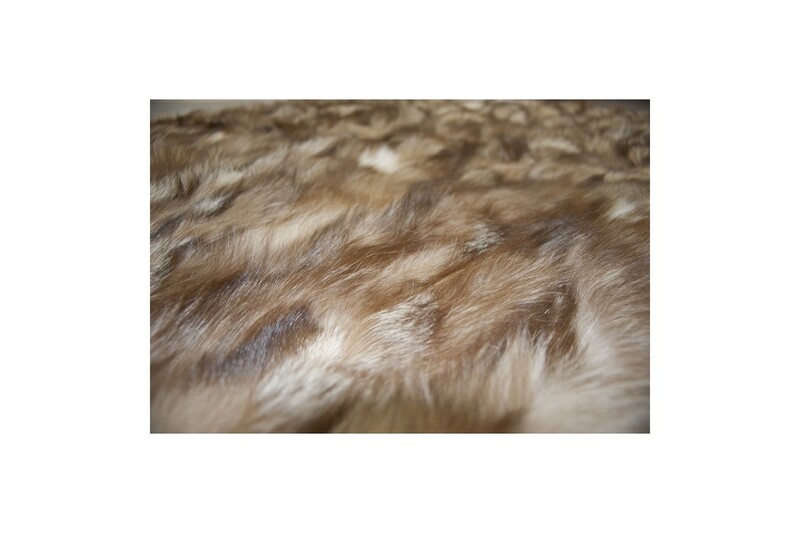 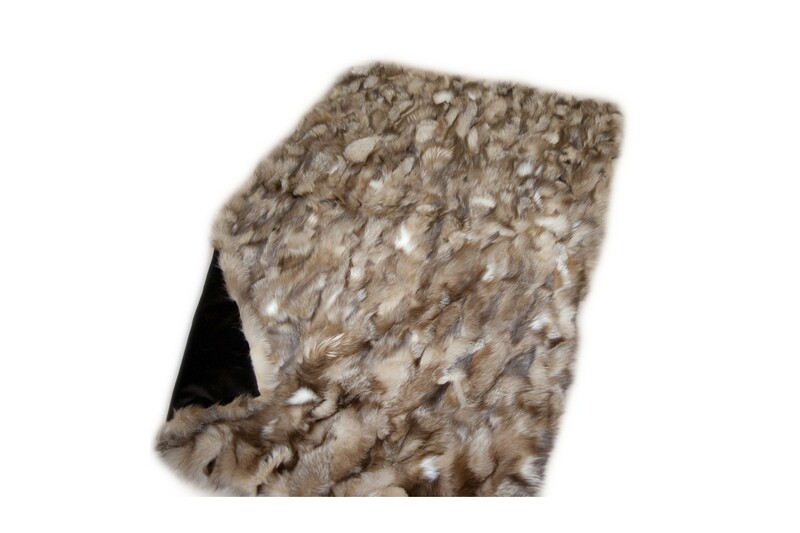 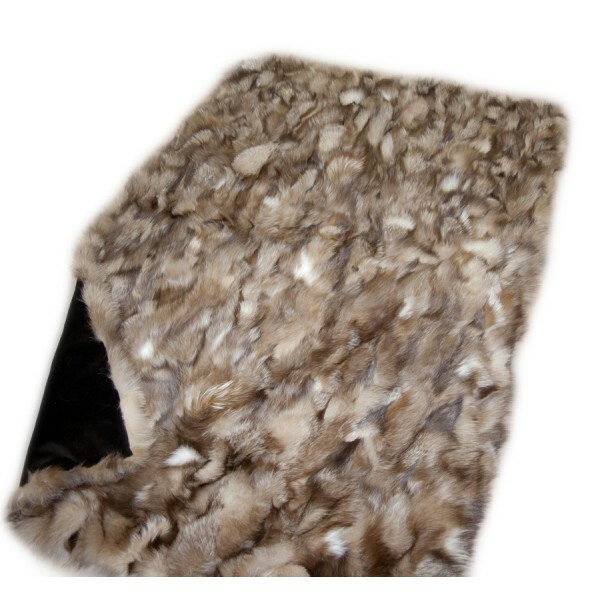 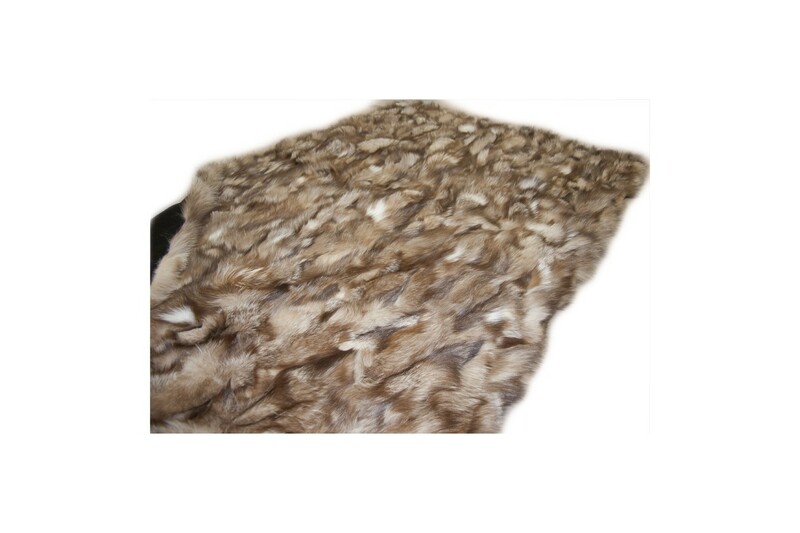 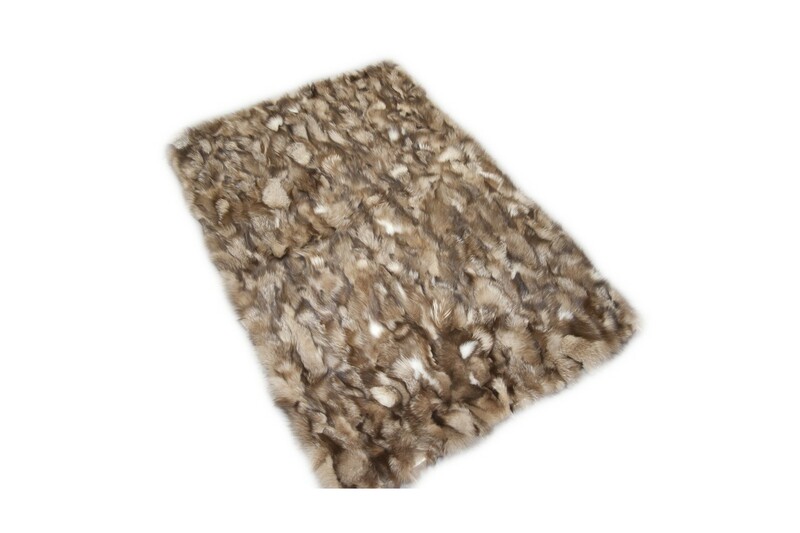 Made from genuine high quality Scandinavian fur, with captivating color shades of brown and beige. 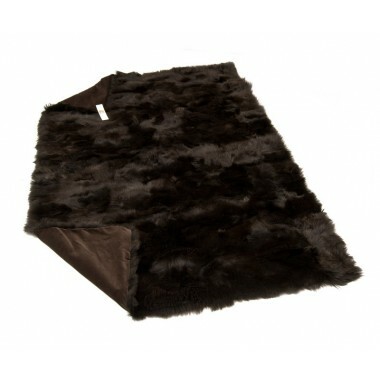 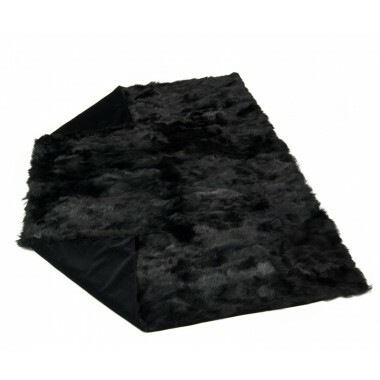 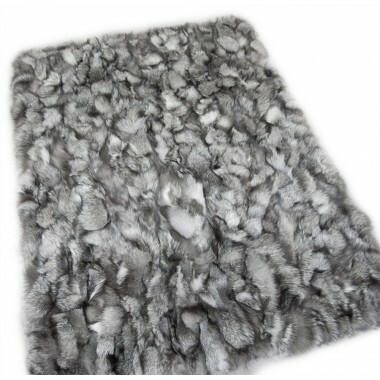 Get such a fur throw and give a rich note to your living room. 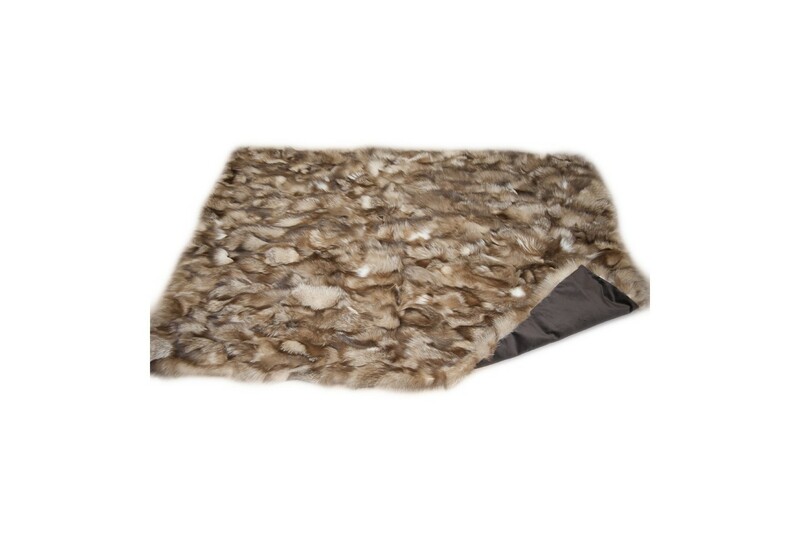 Or choose a blanket size and we guarantee that you will not want to get out of bed.